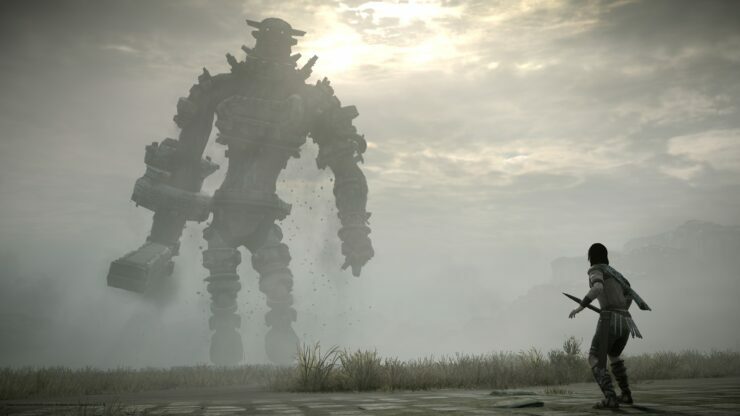 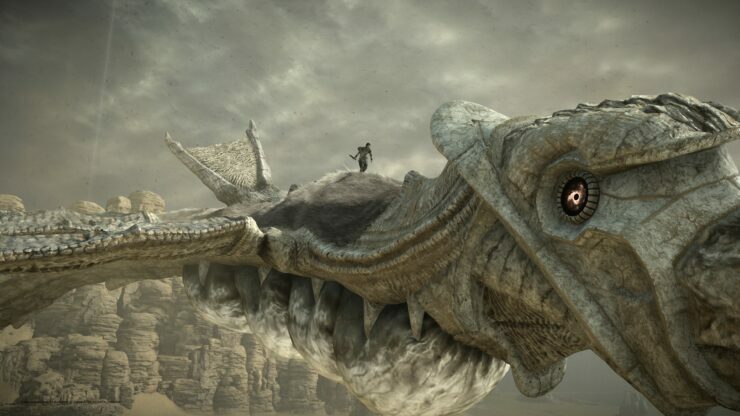 Shadow of the Colossus, the upcoming remake for PlayStation 4 console of Team Ico’s PlayStation 2 classic, got a proper showcase during this weekend’s PlayStation Experience 2017. 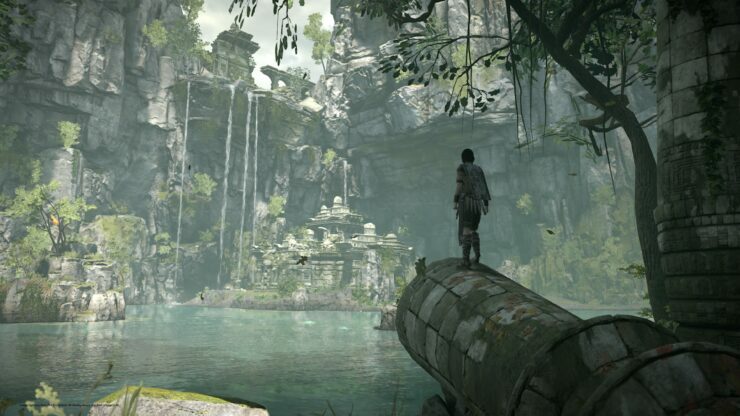 As we had previously shared with you, the game will feature an optional Performance mode which targets 60 frames per second at 1080P resolution. 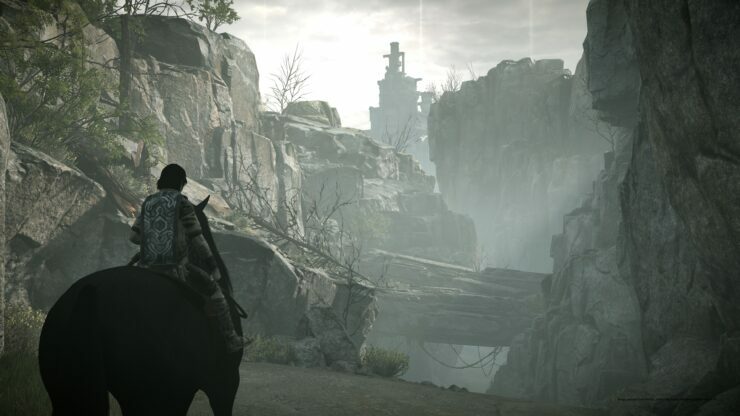 Of course, there’s also a Cinematic mode featuring “dynamic” 4K for owners of PlayStation 4 Pro, coupled with full support for High Dynamic Range displays. 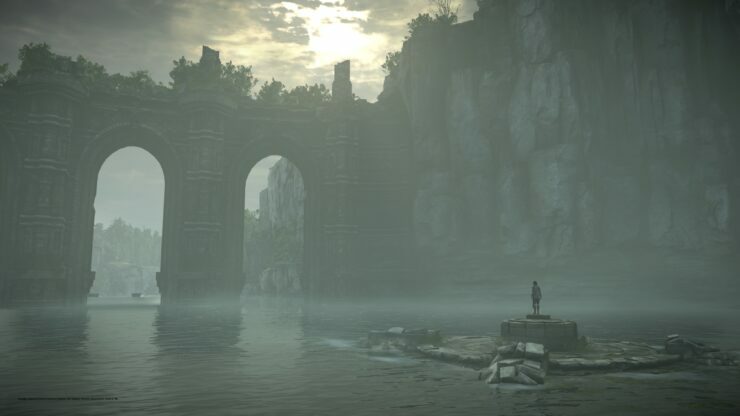 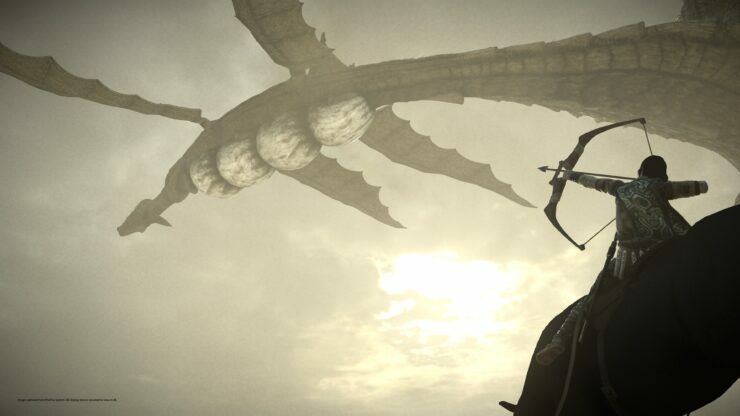 You can find a gallery of new 4K screenshots below as well as a comparison trailer that showcases the massive improvements over previous Shadow of the Colossus renditions. 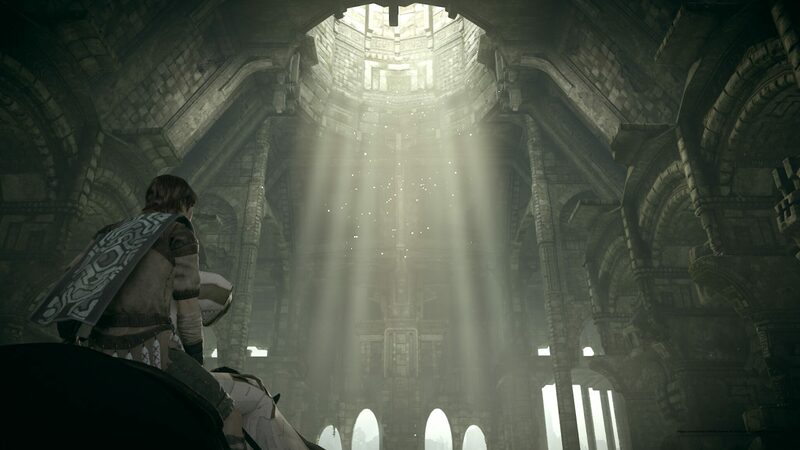 There’s also a new 14 minutes long gameplay video. 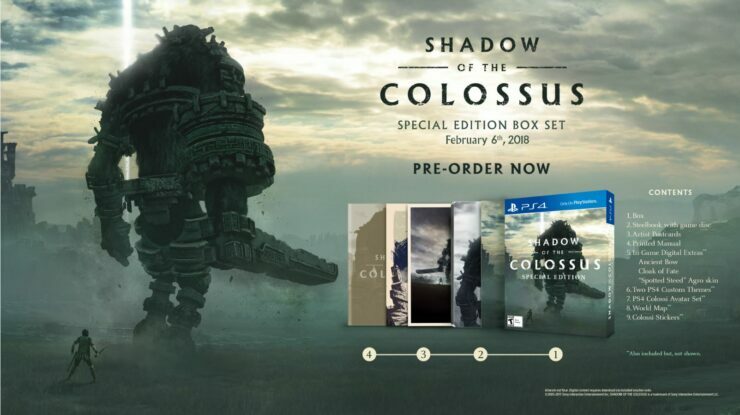 Sony also announced a Special Edition (priced at $49.99, $10 more expensive than the Standard Edition) that’s due to include the following items: Steelbook Collector’s Case with outer sleeve, Artist Postcards, Printed Manual, In-game Digital Extras (Ancient Bow, Cloak of Fate, “Spotted Steed” Agro skin), Two Custom PS4 Themes, Colossi Avatar Set for PS4, Physical World Map, and Colossi Stickers. 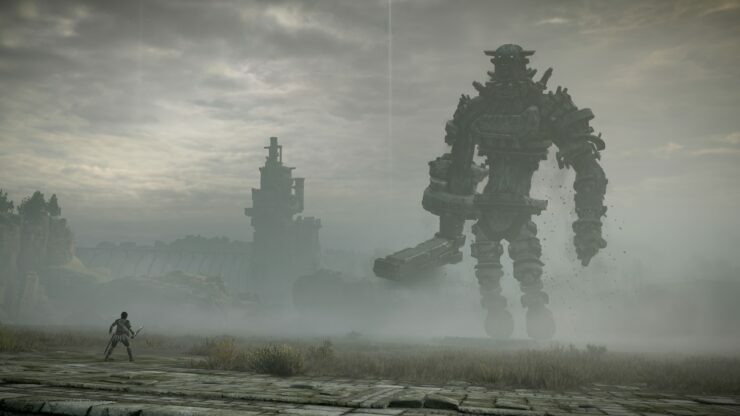 Shadow of the Colossus will be available on February 6th, 2018.